Gandhi was supposed to address a public rally and participate in several programmes during his visit to Phulbani in the district. Congress president Rahul Gandhi’s scheduled visit to Odisha’s Kandhamal district on Tuesday was cancelled, party sources said. 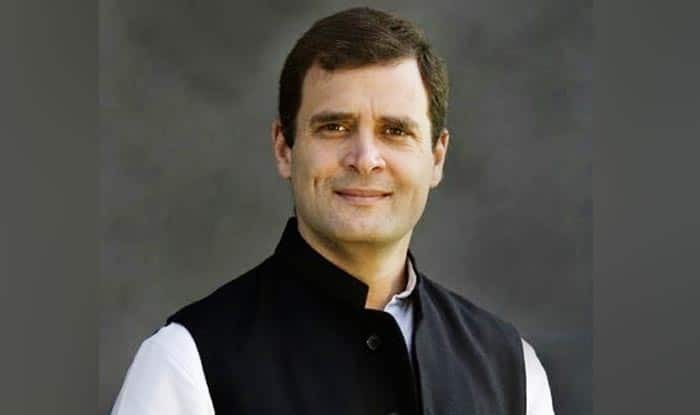 Rahul Gandhi’s visit was cancelled in view of a possible thunderstorm in Kandhamal area on Tuesday evening, a party communication said, adding that Odisha Pradesh Congress Committee (OPCC) president Niranjan Patnaik and Chhattishgarh health minister TS Singhdeo will attend the programme.